Catering For Fishermen For Over 20 Years! McGuire’s welcomes fishing enthusiasts and offers onsite angling facilities including a fisherman’s bait room and bait ordering service . We have been catering for both individual fishermen and large fishing groups for over 20 years, so we know and understand your needs. 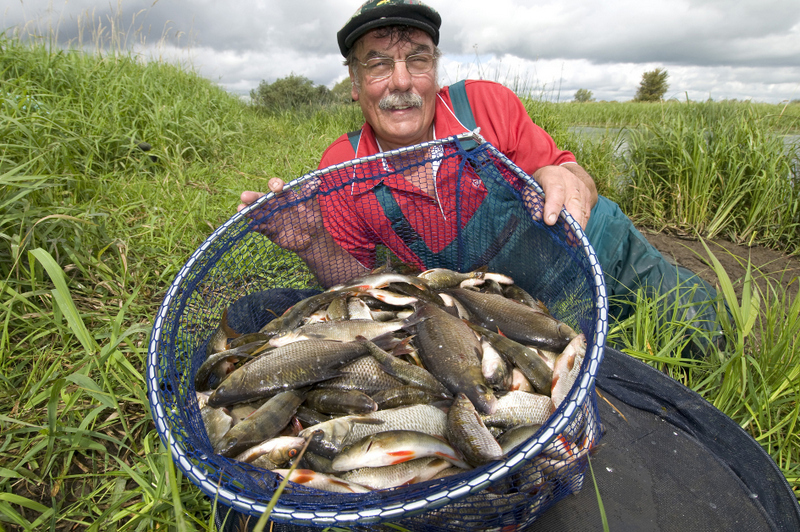 County Leitrim is widely acknowledged as an angler’s paradise and has hosted numerous national and international angling competitions. 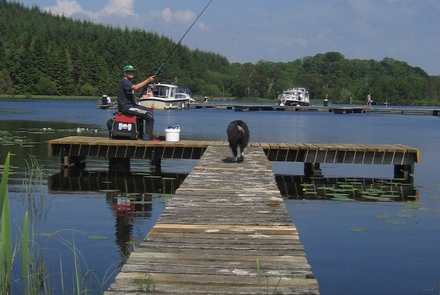 Lough Allen, one of Ireland’s premier pike waters, provides great variety for the angler with plenty of bays, shallows and deep stretches, a few islands and a pier. Pike of up to 20lbs have been taken from the river near Drumshanbo and in excess of 30lbs from the Lough. There are over 25 lakes within a five mile radius of McGuire’s Cottages with a range of fish available; pike, trout, perch, tench, eel, as well as a range of fishing; river, canal, lake, sea, boat and coarse.